I asked a question to the two AP calculus teachers today, and I think we’ve concluded that we each aren’t 100% sure of the answer. It’s one of those questions that seems so basic that how could we not be sure? Let be a function that is continuous on a closed interval and differentiable on the open interval . If for every value of in , then is increasing on . If for every value of in , then is decreasing on . Let be a differentiable function on the open interval . So my questions are: Are these two different definitions? I’m not teaching AP Calculus, but would this even be an issue for the AP exam? And why am I so not getting this? I suggest leaving calculus out of it. 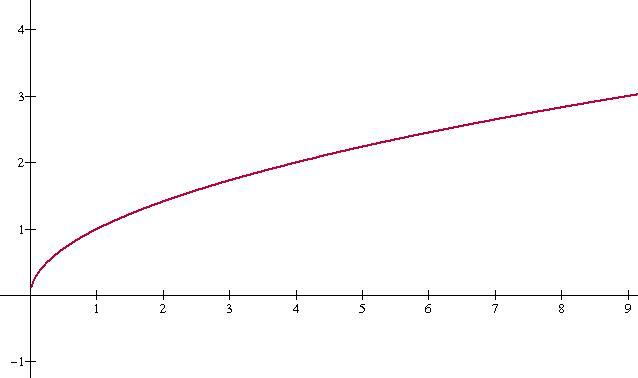 A function f(x) is increasing on an interval if for every x and y in the interval, x > y implies f(x) > f(y). Ah, I would, except this I am teaching a calculus class… I want to be able to tell students how to deal with endpoints… open or closed! I understand. On the other hand, an important lesson for calculus students to learn is that they don’t always have to use calculus. f(x_1) < f(x_2) whenever x_1 0 on I, then f is increasing on I. This is exactly what you want for your Function A/B problem. 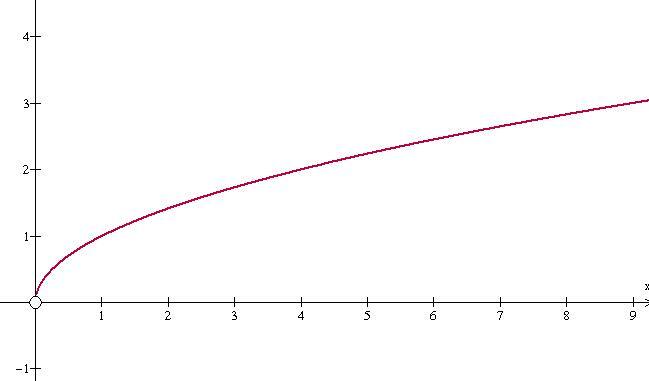 If f is continuous on the closure of I, and f'(x) > 0 on I, then f is increasing on the closure of I. The key to understanding this whole mess is to look at the statement of the Mean Value Theorem and how it is used in the proof of the theorems you posted. Oh, and I don’t think this is an issue that would show up on the AP exam. If f(x_1) < f(x_2) whenever x_1 < x_2 are elements in I, then f is increasing on I. Thanks Adam and John. I think it took me a while to get the point that the two things I listed above were not definitions of increasing/decreasing (just ways to determine increasing/decreasing if you have a function). I think I just got all messed up in the head and needed someone to straighten me out.